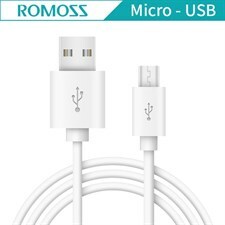 Support: mobile phones, smartphones, MP3, other digital products with DC5V input. 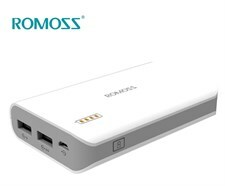 Mobile computing is not a matter of bandwagon anymore--everyone has at least one smart device with them wherever they go, and it’s not just because they need amusement during down times. 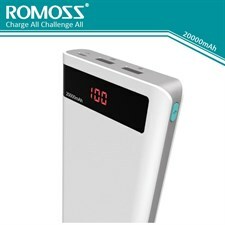 There truly is power in your hands all the time now, until such time that the device actually runs out of power. 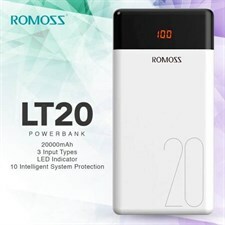 While mobile gadgets have greatly improved over the years, batteries seem to have not kept up with the pace. 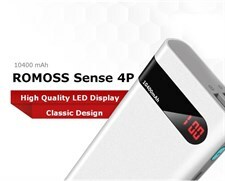 Most devices may not even last a day, especially when used for activities that can deplete battery life faster, like gaming or photo or video capturing. 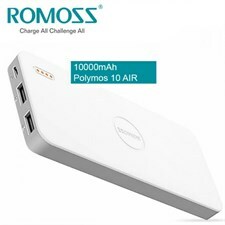 That is why many people today turn to portable chargers like the Romoss Solo 6 16000mAh Dual Output Power Bank for battery life on the go. 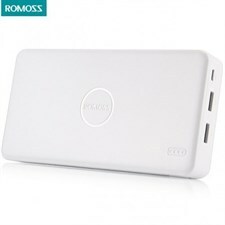 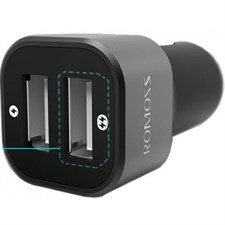 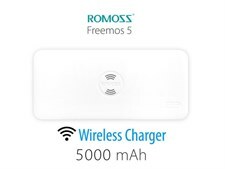 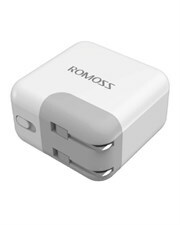 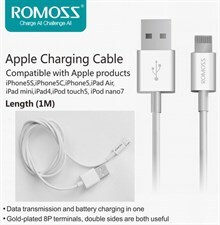 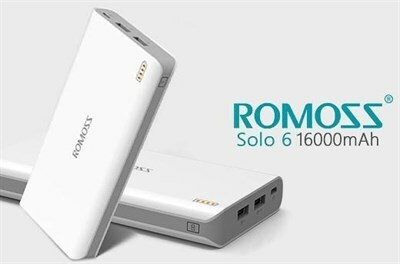 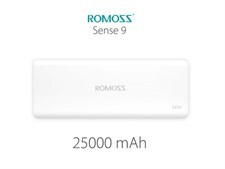 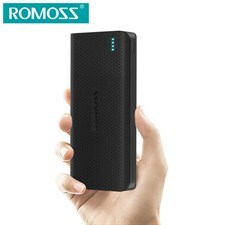 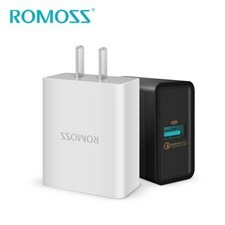 The Romoss Solo 6 Power Bank boasts of a 16000mAh (milliampere-hour) capacity--just enough back up energy for when you need to make calls or emails. 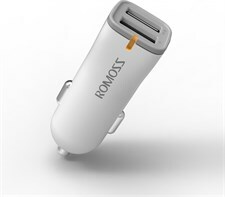 With this nifty device, you can stay entertained watching movies or listening to music all day long without worrying about running out of juice when you’re out of the house or office. 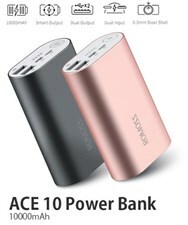 very good power bank which i used so far. 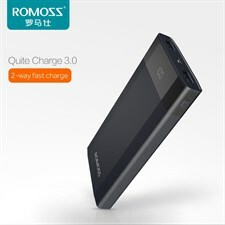 charging speed amazing.